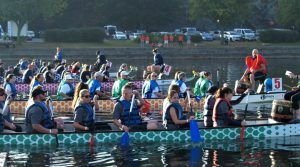 Ever seen a Dragon Boat race? If you haven’t, you’re in luck! 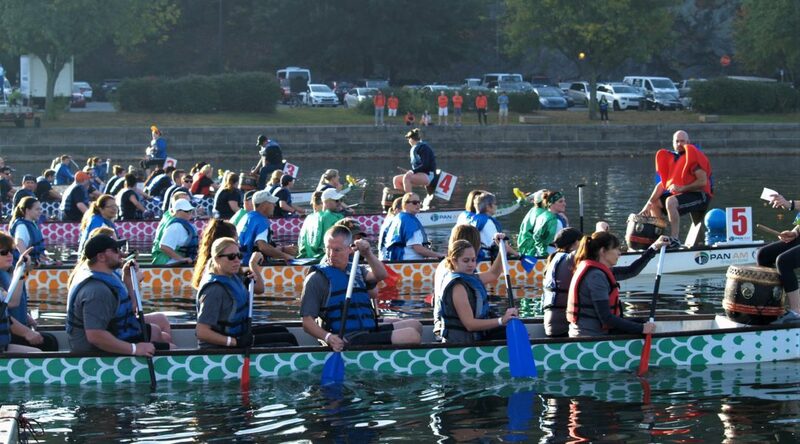 Dragon Boat races will be held today right in our own back yard (well, the basin by Bahama Breeze!). To learn more about the races, click here.